Issue number 174 of Classic Rock magazine exists in two editions. 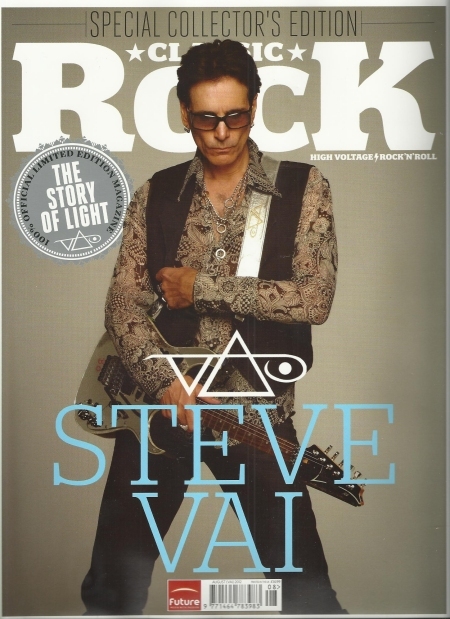 The one that interested me had Steve Vai on the cover and had Steve's new "The Story Of Light" album as an extra. The two articles add up to a total of 13 pages of interview (and pictures). Nice.